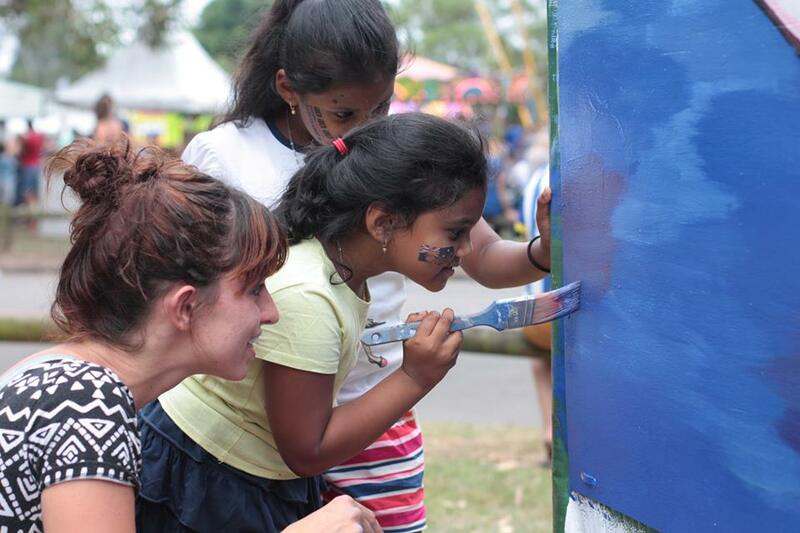 Welcome Walls is a public art festival in Greater Western Sydney celebrating diversity and multiculturalism. Public art pieces are co-designed with community members in a series of workshops alongside professional artists. 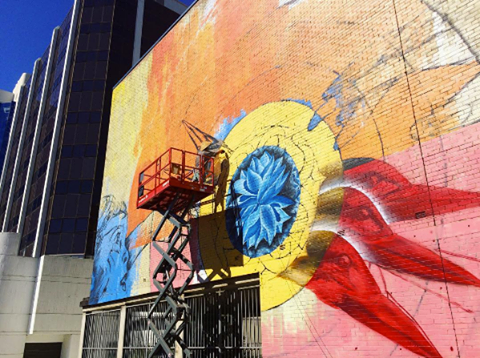 The final designs are then painted on large scale walls around Greater Western Sydney bringing an explosion of colour and creativity to the streets. 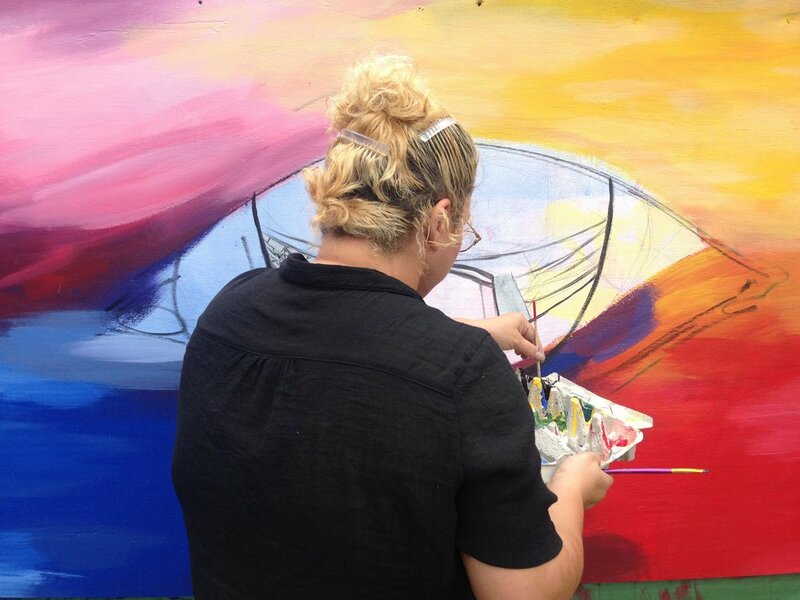 In January 2017, the inaugural Welcome Walls was a key feature in the Parramatta Australia Day celebrations which welcomed over 60,000 people who enjoyed 36 hours of art, culture and entertainment. Welcome Walls facilitated two interactive mural wall sites, led by artists Aroha Groves and Xander 'knoswet' Zee, that invited the public to engage and participate in the creation of a community mural. 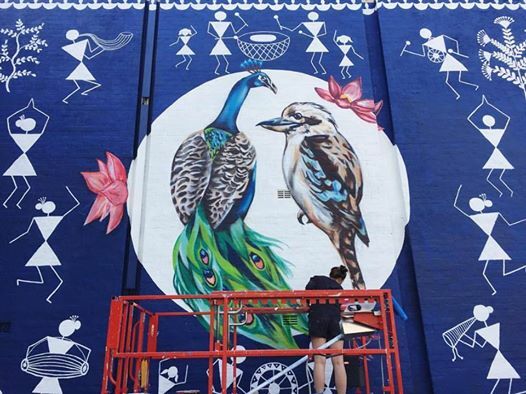 In the weeks following, 3 large scale walls in Parramatta's Church Street and Liverpool Girls School were completely transformed by striking mural design. Our sights are set on 2018 and we're ready to make waves. If you'd like to participate, volunteer or partner with us - call us today!